TFB Hire is a family owned Australian business. Since commencing operations in 2007 with one operator and a ute, the business has grown to service a range of regular clients including State and Local Government agencies, leading builders, civil contractors, landscaping contractors, fencing companies, leading pool builders and individual clients. 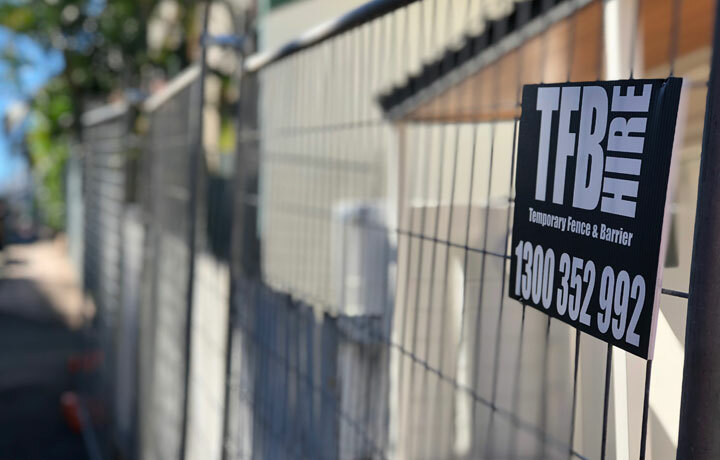 The business changed its name from “The Fence Bloke” to TFB Hire in 2017, reflecting both the history of the business and the focus of the business on its core offering of Temporary Fence and Barrier Hire. Whilst the business has grown in size since 2007, we still pride ourselves on working closely with our customers to best service your requirements.